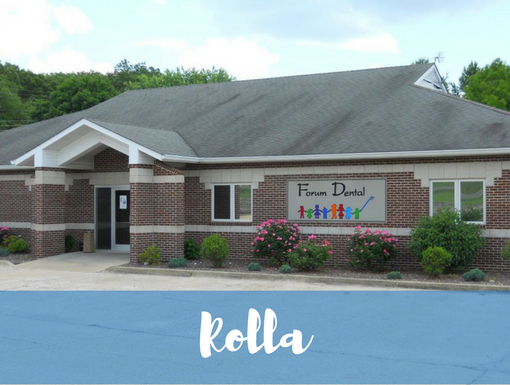 Dr. Robert Willis is a prosthodontist serving the Rolla, MO community! Dr. Willis earned his DDS from the University of Missouri, Kansas City School of Dentistry in 1983 after receiving his Bachelor of Arts degree in Biology and Biochemistry from the University of Missouri in Columbia. 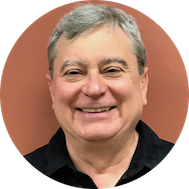 Following his graduation from dental school, he continued on at the UMKC School of Dentistry to receive certification in fixed and removable prosthodontics in 1985 and then certification in maxillofacial prosthetics during his fellowship at the Truman Medical Center from 1985-1986. Dr. Willis is a proud member of the American Dental Association, American College of Prosthodontics, and the International Academy of Osseointegration.